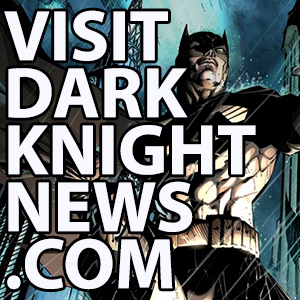 HomeNewsDC Comic Book NewsOpinion: Man or Superman? It’s no secret that Superman can be one of the hardest characters to write in comics. So what makes a good Superman story? Is it presenting him with emotional or cognitive challenges as opposed to the physical? Or is it something else. At the core of the Superman myth, and yes, it is a myth, is the effect of power on an individual. Friedrich Nietzsche imagined a Superman, or rather, Ubermensch who presented new values and turned the masses in a different direction from the norm. 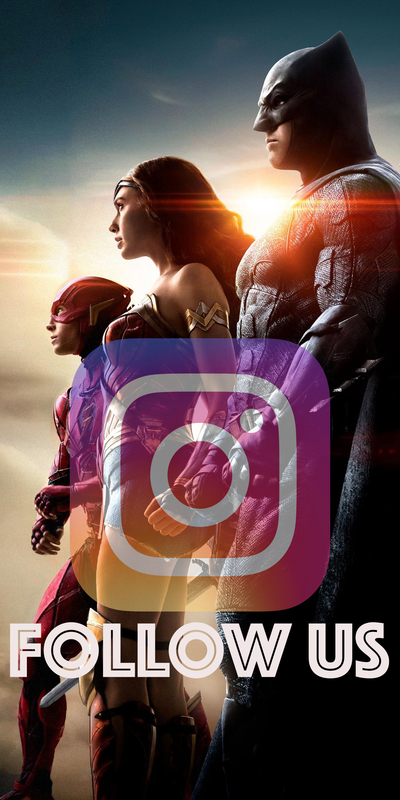 Is this how we view Kal-El? Is this what makes Superman so hard to write sometimes? From his earliest stories, the character created by Jerry Siegel and Joe Shuster has been a champion of the underdog and oppressed. Though his stories have veered away from the political over the past 75 plus years, Superman still tries to find justice for the weak, and give consolation to the under appreciated. More often than not he is a person who tries to save the day. What is this? It could be argued that he has become a Christ figure. Bryan Singer presented this in his Superman Returns film with a heavy hand, and yet, he contrasted it with all-too human failures in the character. While this is an intoxicating notion Singer has introduced, it doesn’t quite ring true with Siegel and Shuster’s character. There’s some serious irony at work with the creation of two Jewish boys being so Christianized in popular media. 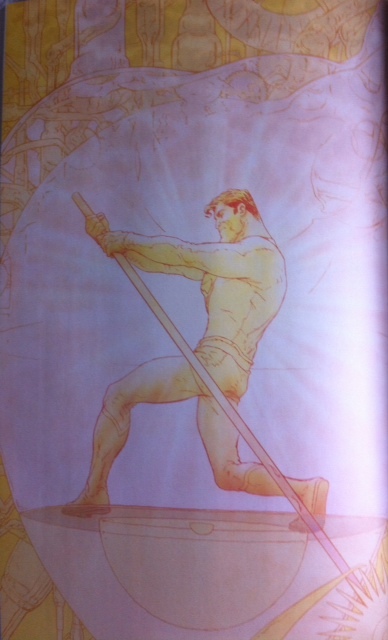 In his first full-length origin in Superman Vol. 1 #1, Superman certainly seems to be more of a space-age Moses than Christ figure. Perhaps, that is where we find the true meaning of the Superman myth. Moses led his people out of Egypt to the Promised Land. Perhaps, that is how Superman functions best, as a symbol of hope, pointing in the right direction, but we have to follow. He’s not there to save us spiritually, but point us in the right direction. In the recent The Multiversity: Mastermen, Grant Morrison presents a Superman who has been brought up without the American Midwestern values of the Kents. Read this as “without the guidance of Siegel and Shuster.” So, he ends up a Nazi and is allowed, rather encouraged to give in to all his human inclinations. He isn’t taught restraint and he isn’t taught to stand up for the underdog. 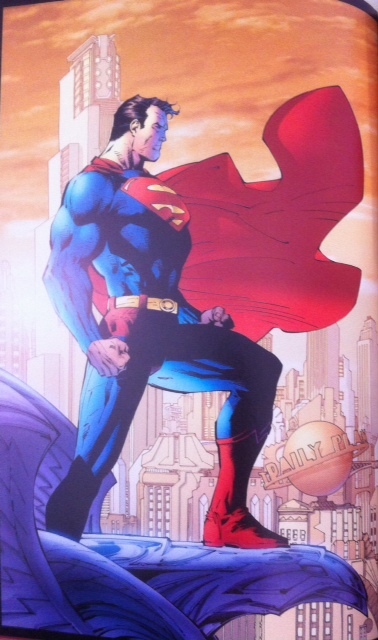 It’s clear when Morrison and artist Jim Lee show this version of Superman as the Dr. Manhattan of this world. The homage is clear, but the meaning is incredibly deep and resonant with the comic literate. It’s not simply, “Hey, Watchmen!” It goes deeper than that. The image draws a line from Superman and Dr. Manhattan, insinuating that all that stands between these two characters is ideology. And that’s where we learn about Superman. That’s where we learn about Superman. Through Morrison’s backwards pen, he tells us, this is not Superman. Superman would never succumb to these human frailties, because Superman is not that- despite his alien DNA, he’s the best of humanity because of his upbringing. When Jim Lee presents an homage to his own previous work on Superman- Superman: For Tomorrow, it is clear what is going on. That story written by Brian Azzarrello, asks the question, “What would Superman do to ensure tomorrow?” It doesn’t work out as he expects or hopes. In fact it fails and creates a problem he has to fix. 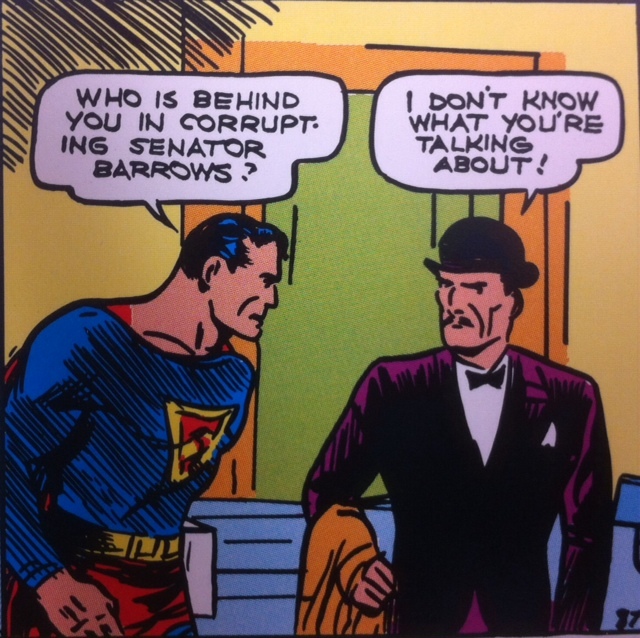 In Mastermen, Superman (as Overman) encounters a similar situation. The difference is that he is working from a different POV. Instead of helping everyone in the world, he is only ensuring the Nazi ideology. 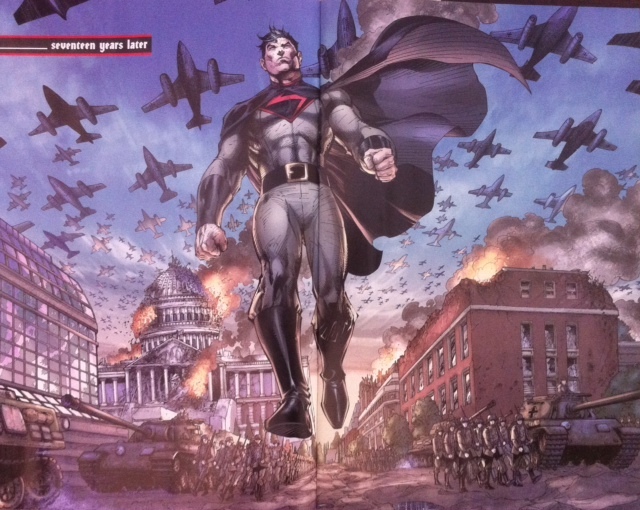 In this, Morrison presents the anti-Superman and shows what happens when power is used for the wrong reasons. Despite this, The Multiversity: Mastermen #1 ends up being a fantastic Superman story, because it shows what happens when Superman abuses his power. At this point it is time to bring up the Elliot S! 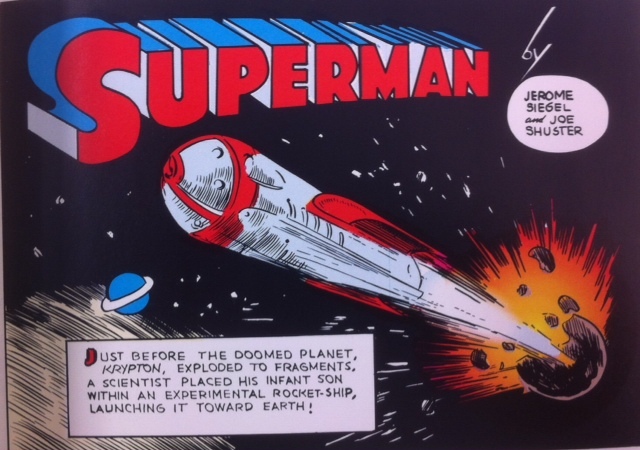 Maggin, Curt Swan and Murphy Anderson story, “Must there be a Superman?” This story presented a real question of mission for the Man of Steel. It showed that he has to be Moses, and point folks in the right direction as a leader as opposed to being an all-encompassing savior. 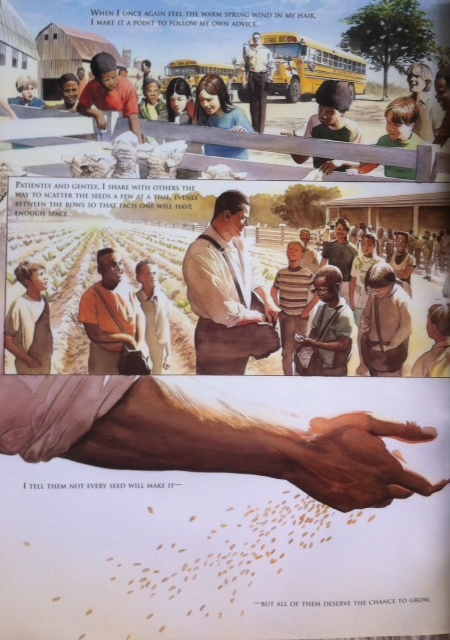 Alex Ross and Paul Dini revisited this notion in their treasury sized graphic novel, Peace on Earth. Superman can’t solve all our problems, only show us the right direction in which to travel. If we take this notion and apply it to Mastermen, it becomes even clearer. Even Overman can’t enforce Nazi rule on a population that naturally strives for something different. That type of oppression is not only unnatural but evil. And Overman eventually realizes this. This suggests that there is something genetic about Kal-El that plays into his eventual realization of the Superman persona. Perhaps, this is another nod to Moses, despite being raised as a prince of Egypt, he found his true calling as a Hebrew leader. So, what is the best type of Superman story? 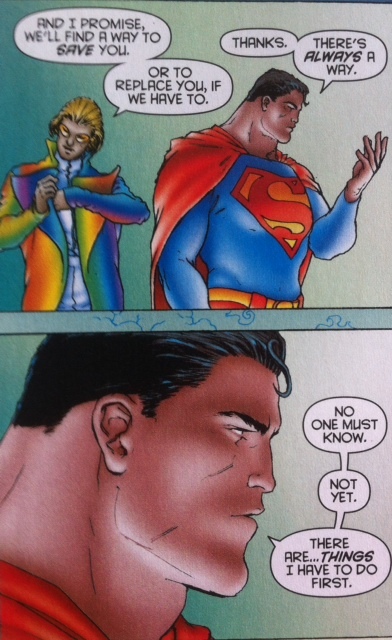 I will go on record as suggesting All-Star Superman as one of the best, if not THE best Superman story of all time. Why? It unabashedly paints Superman as a classic hero with the best of intentions. However, at the same time it shows how he fails and is mortal. But, it also provides the reader with a sense of hope, when all appears darkest for the Man of Tomorrow, there is the slimmest chance that he will persevere and us with him. He never gives up, he always believes there is a way, he always puts his life on the line for the undergog. What I am describing is not some alien who has no notion of being human. It’s not someone who is different from us. Jor-El was wrong in Superman: The Movie, Kal-El IS human. His upbringing by the Kents ensured that. That is where the best Superman stories come from- Superman showing the best of humanity, or rather those that reveal Superman’s humanity. 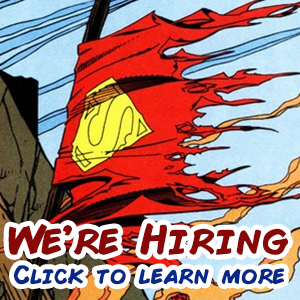 Include The Multiversity: Mastermen along with Kingdom Come, “Must there be a Superman,” and All-Star Superman. 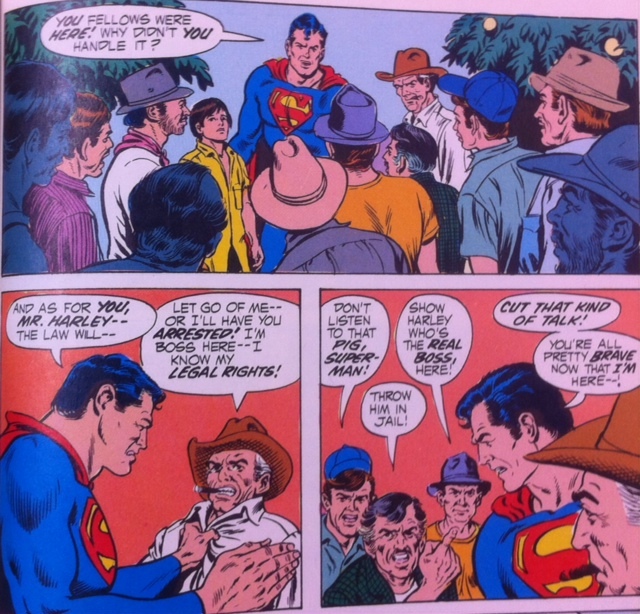 The key to Superman is his humanity, not his alien DNA.